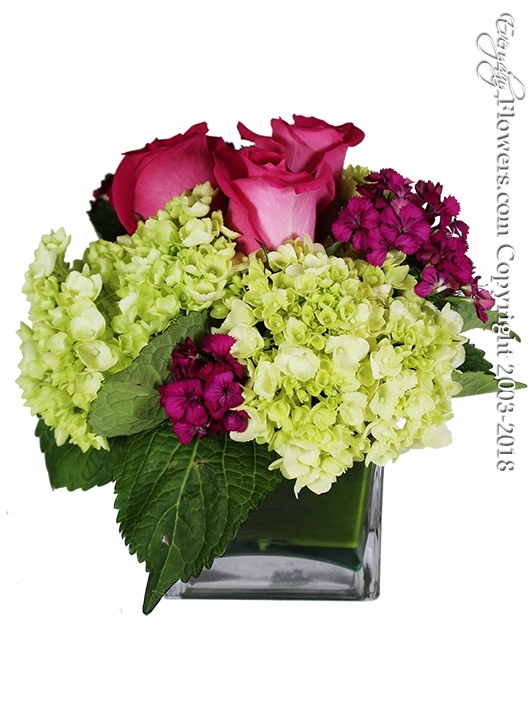 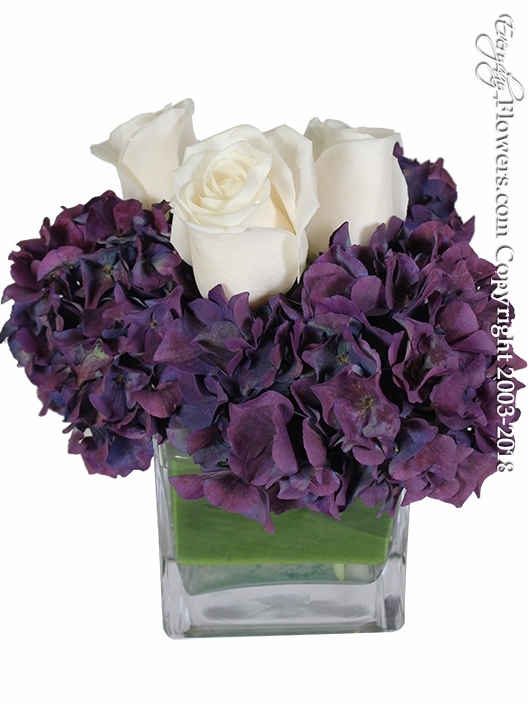 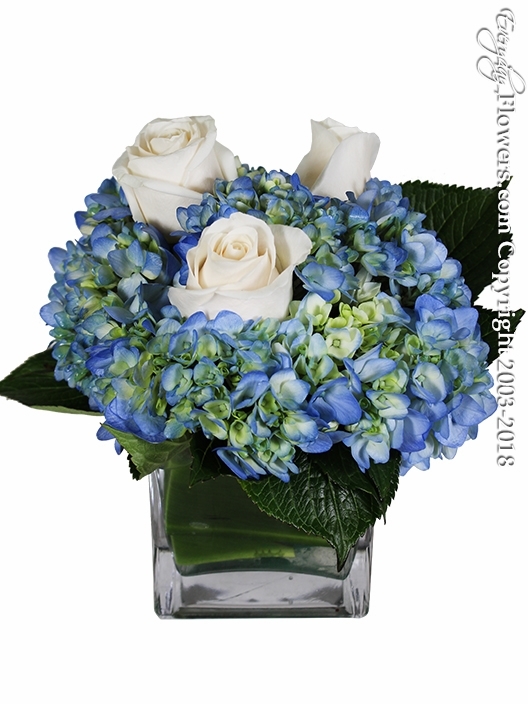 Affordable Flowers and Inexpensive Flower Arrangement Bouquets. 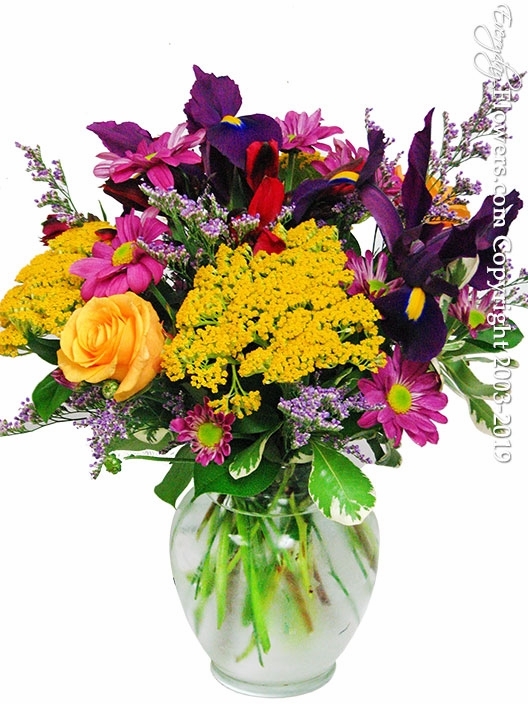 We understand when you are working with a limited budget. 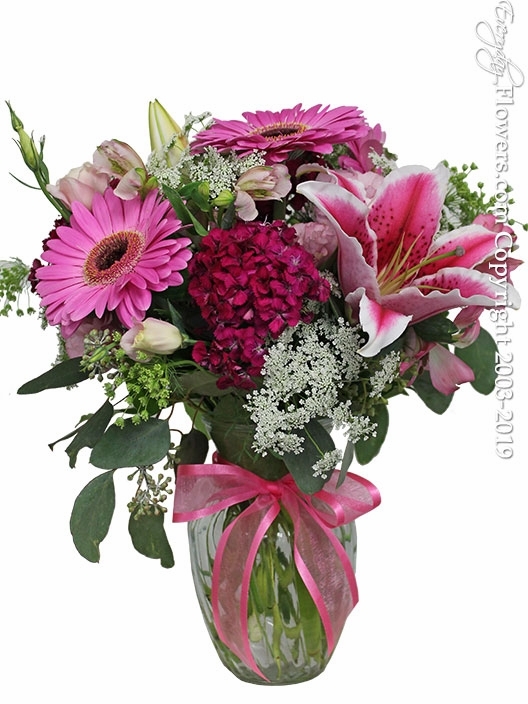 Take a look at some of our flower bouquets starting at $29.99 and flowers arranged starting at $34.99. 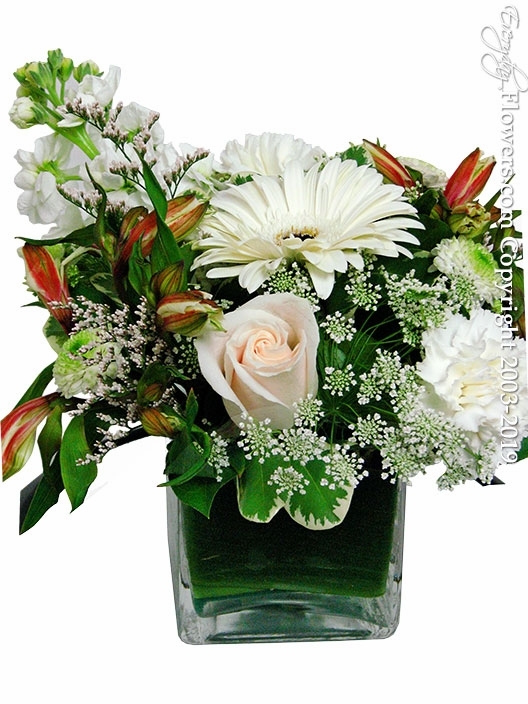 Let us send one of our beautiful flower arrangements today at an affordable price. 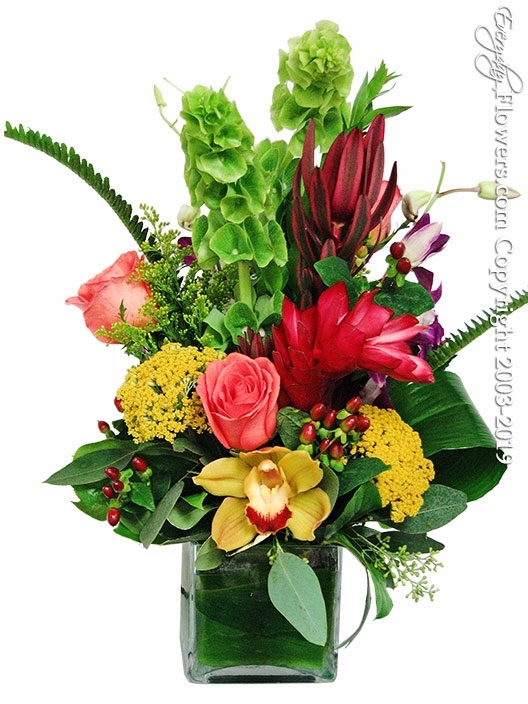 We offer same day delivery if your order is placed before 3PM PST Monday Through Friday And Saturday until 1PM PST. 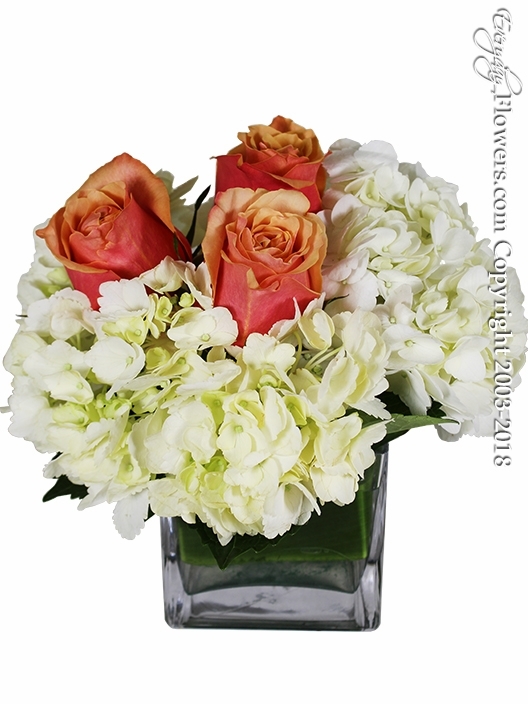 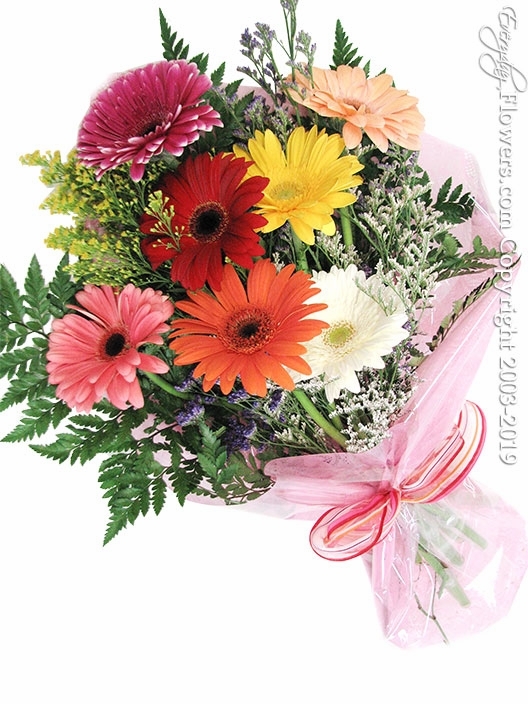 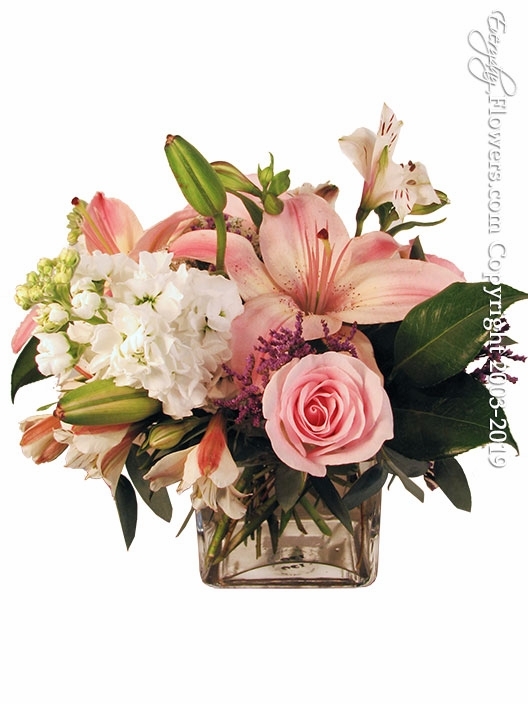 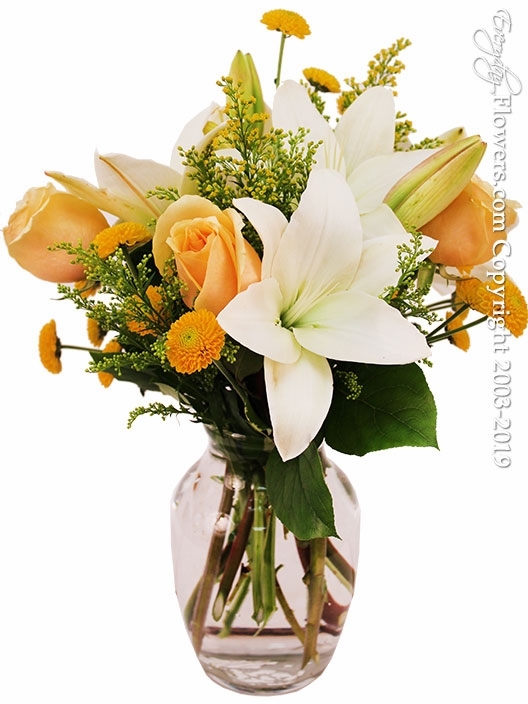 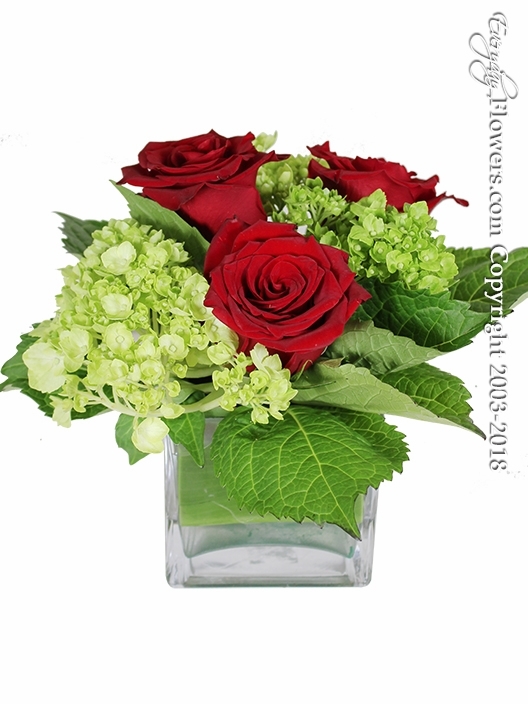 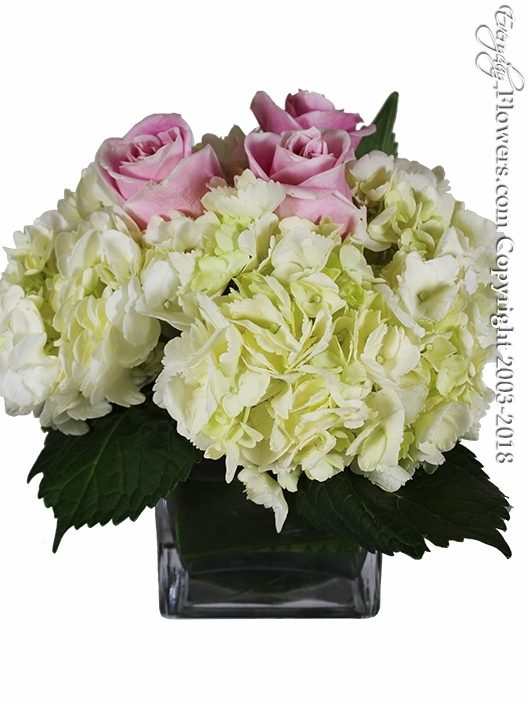 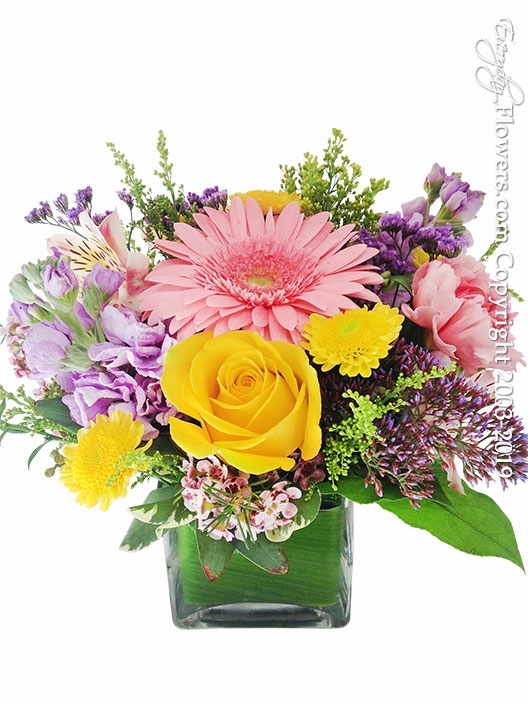 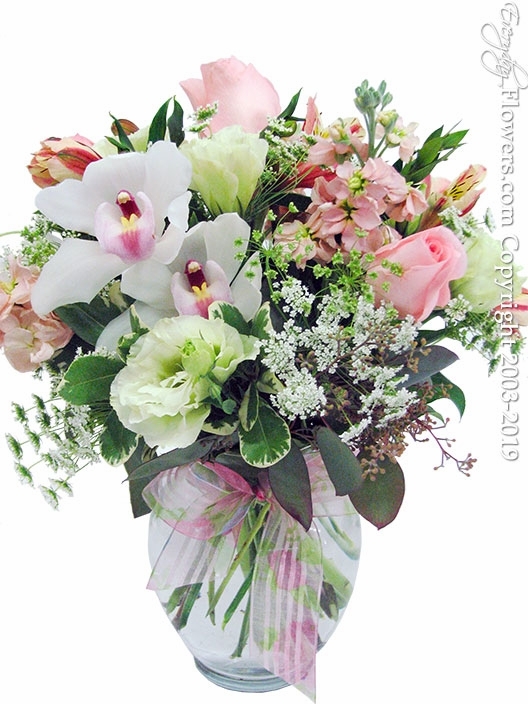 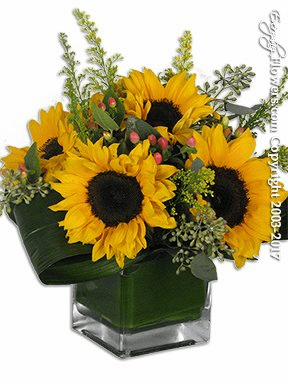 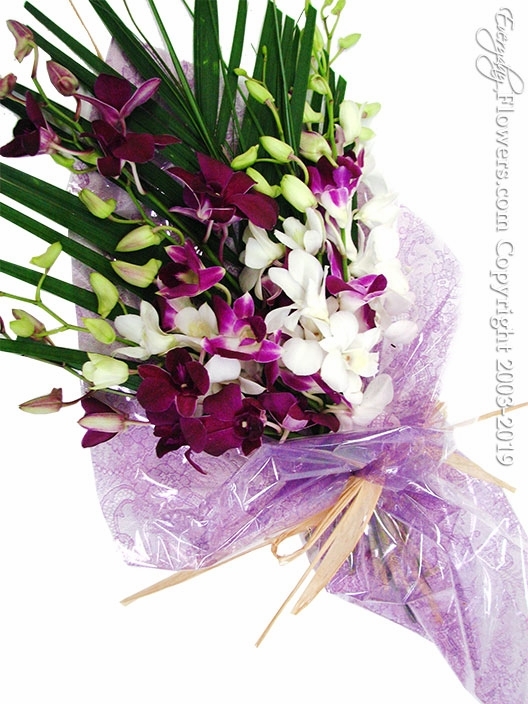 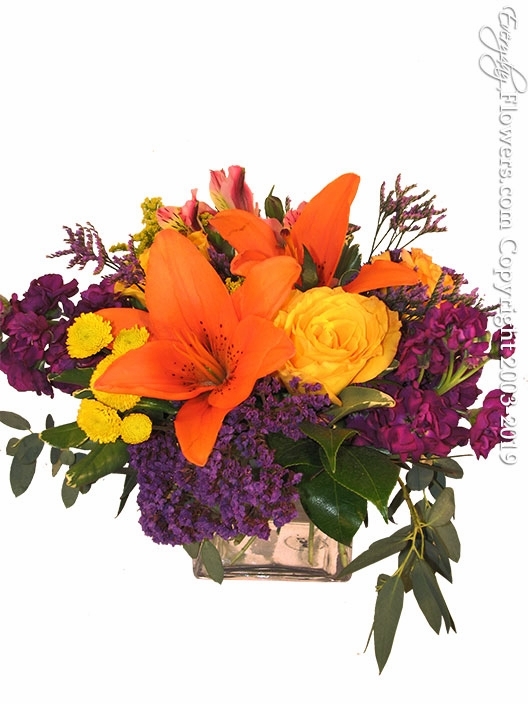 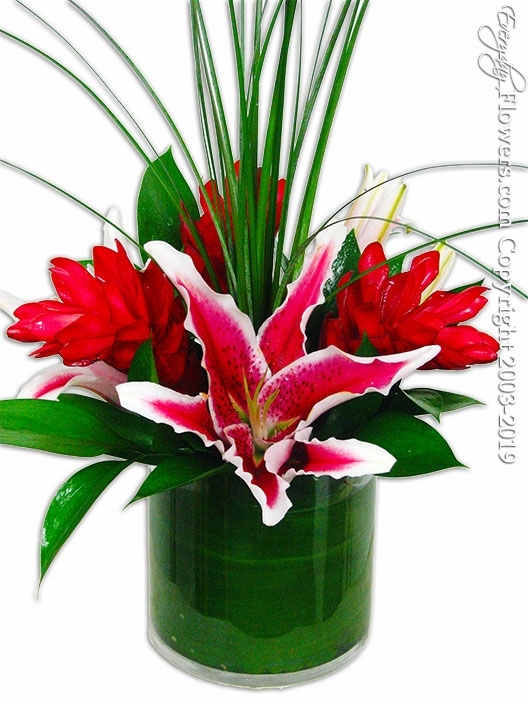 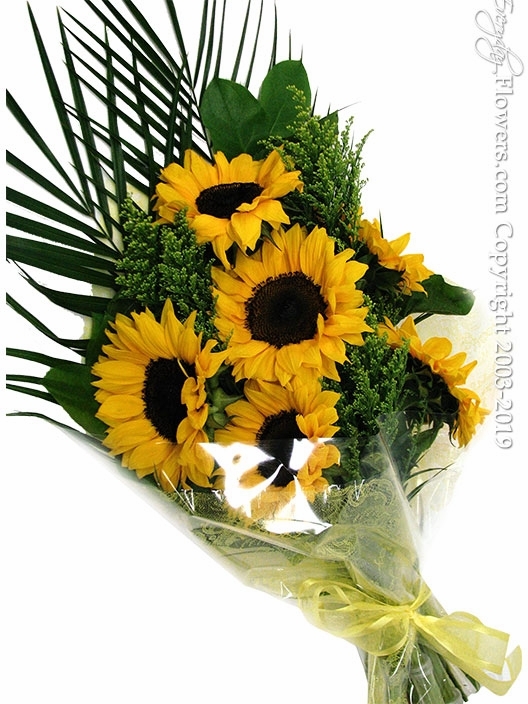 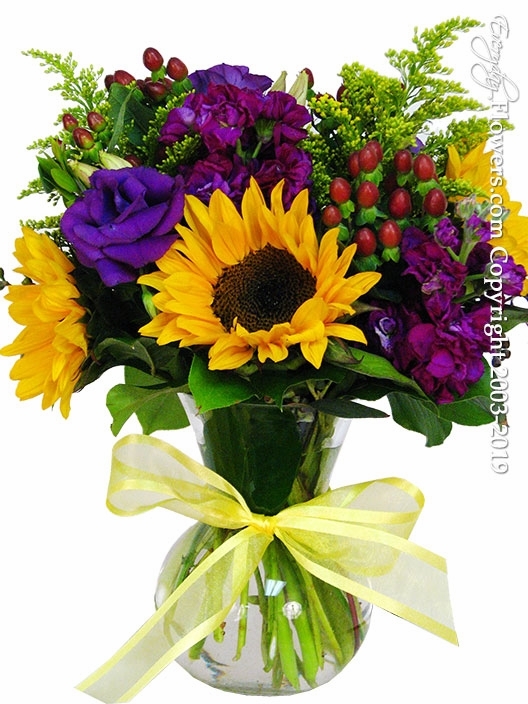 Flowers are great way to spread a special message of cheer and joy and what better way then by sending affordable flowers delivered by Everyday Flowers.